Alone in her studio, Cass Wheeler is taking a journey back into her past. After a silence of ten years, the singer-songwriter is picking the sixteen tracks that have defined her – sixteen key moments in her life – for a uniquely personal Greatest Hits album. 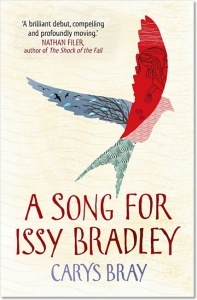 In the course of this one day, both ordinary and extraordinary, the story of Cass’s life emerges – a story of highs and lows, of music, friendship and ambition, of great love and great loss. 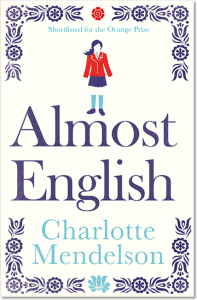 But what prompted her to retreat all those years ago, and is there a way for her to make peace with her past? Daughter. Mother. Singer. Lover. What are the memories that mean the most? 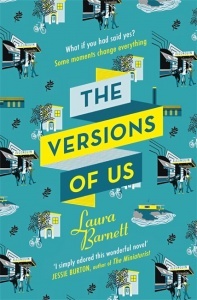 In this bittersweet and poignant follow-up to the Number One bestselling The Versions of Us, Laura Barnett cements her position as one of the most talented storytellers of her generation. 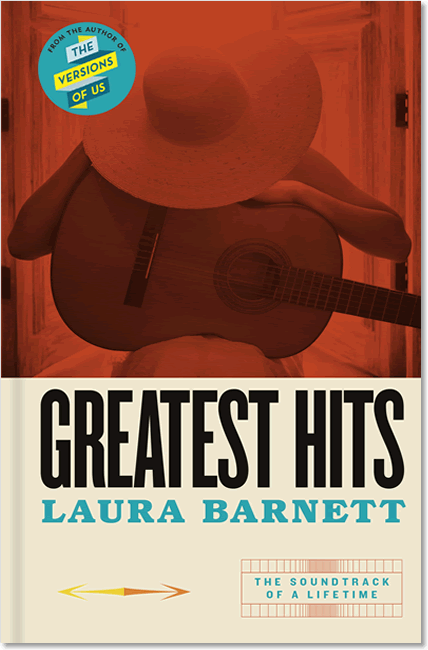 For fans of Laura Barnett’s debut novel, The Versions of Us, her next novel Greatest Hits is no disappointment. 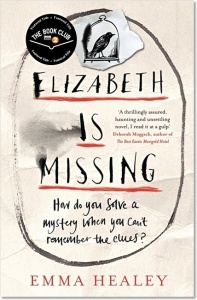 Barnett proves once again that she can master the art of storytelling and weave a complex, enticing plot into 400 pages. 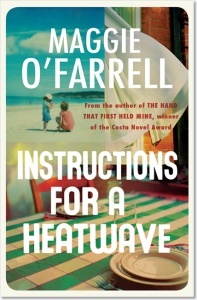 Barnett has that rare talent, like Curtis Sittenfeld or Kate Atkinson, of building up the mundane aspects of everyday life until they acquire meaning. 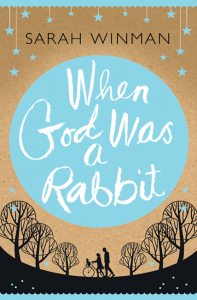 This is a wonderful story – soulful, tender and full of hope.